*Not available for online purchase. Talk to an expert & book a home visit. Diamonds etched as if with charcoal creates a modern, arty and sophisticated look. How Do I Treat Cuts Or Peeling Sections? In case of wallpaper damage, the affected area can be replaced with the same pattern. This requires a bit of care (to avoid ruining the surrounding area). It might be best to contact the Nilaya helpline or your retailer. In the rare scenario of the wallpaper peeling, it can be set right with a suitable adhesive like Nilaya Premium Wall Covering Adhesive. However, if the peeling has been cause by wall damage, like a leakage or moisture problem, the wallpaper can only be re-fixed once the core issue has been resolved. Is Wallpaper High On Maintenance? Relatively easy to maintain, wallpapers can be cleaned using dry methods such as vacuuming wallpaper or dusting with a sponge/soft cloth. When vacuuming, use a soft brush attachment to avoid damaging the texture. In case of washable wallpaper, clean it with a sponge that’s been lightly dampened in a solution of water and a drop of dish soap. Don’t get the wallpaper too wet. Keep a dry cloth at hand to soak up excess solution. Finish off by rinsing the wallpaper with a cloth/sponge that’s lightly dampened with clean water. Then immediately dry the wallpaper with a terry-cloth towel. Note: Certain uniquely textured wallpaper cannot be washed. Always test an inconspicuous spot first. If the wallpaper absorbs the water or the colours bleed, it is not washable. Even in case of washable wallpaper, do not use abrasive cleaners. What Type Of Paste Should I Use? Most commercially available pastes will work for the majority of wallpaper projects. However, some heavy grade wallpapers might require a stronger adhesive. Most wallpaper manufacturers, like Nilaya, retail their house brand of adhesive, created to suit their collections. How long Will It Take For My Wallpaper To Dry? Drying time depends on the type of wallpaper and the conditions within the room. The average time is somewhere between 24-48 hours. However, some wallpapers can take up to two weeks before the adhesive is completely dry and set. If you are waiting for wallpaper to dry before painting or adding a border, it is recommended to wait at least 36-48 hours first. How Do I Avoid Bubbles And Creases In My Wallpaper? Bubbles and creases are caused by air bubbles underneath the paper and can be the result of uneven smoothing. This can be avoided by smoothing down the centre of the strip first and then smooth outward. Bubbles that form during hanging can be fixed by lifting the paper up around the bubble and smoothing it back down. If the bubble is not discovered until the wallpaper is dry, it will be difficult to fix without causing a crease in the paper. Bubbles may also be caused by a weak bond with the wall. Avoid this by allowing adequate time for “booking” in the preparation stages. What Should I Keep In Mind While Wallpapering Around Window And Door Frames? Allow the paper to hang over a door/window frame, while you smooth it out, until it meets the latter. Then cut the edge a little over the frame, leaving only a few inches for trimming. Make a diagonal cut in the paper at the corner of the door/window frame, allowing the paper to lay flat at the edge of the frame. Smooth it down around the corner. Use the cutting guide and snap knife to trim excesses around the frame. How Do I Trim The Excess Wallpaper? Once the wallpaper is hung, trim the excess from the top and bottom for an exact fit. Run a snap knife, along a cutting guide, in a long, continuous cut across the excess paper around the ceilings and baseboards. Do I Overlap The Seams When Hanging Wallpaper? Wallpaper seams should not overlap but, instead, be “butted” together; i.e. the two edges touching. A seam roller can be used to seal the seams and smooth any edges that have lifted. TIP: Do not roll the seams too aggressively or you will push out the adhesive. Unsightly seams can be avoided by “booking” and smoothing wallpaper. Booking refers to the time taken by the wallpaper to “rest” while the glue is activated. It allows the paste to evenly penetrate the wallpaper, without having to worry about shrinkage while it sets. 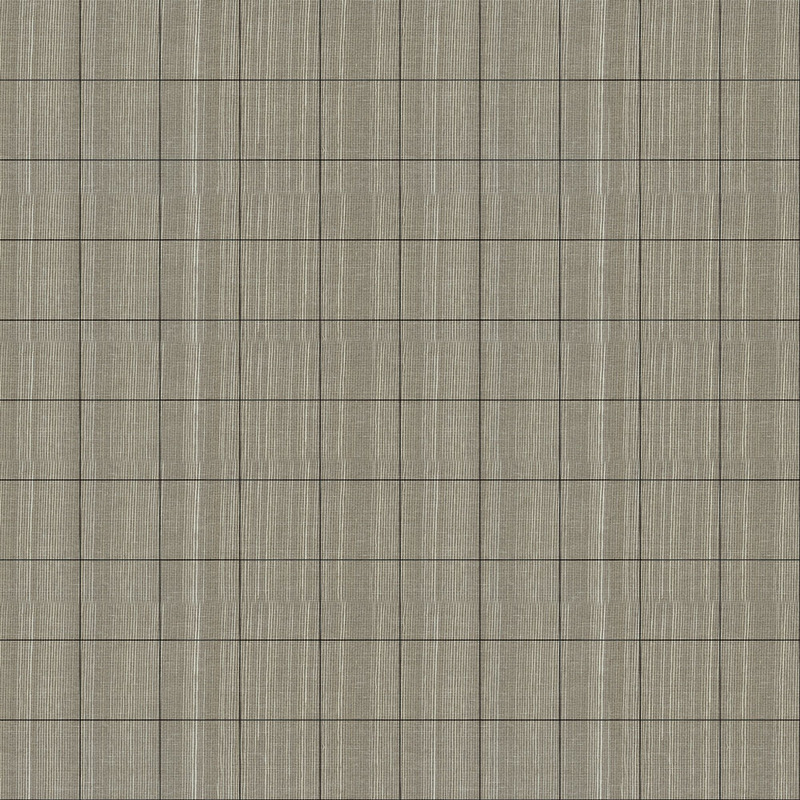 A wallpaper smoother should be used after hanging each strip. This will help the seams line up and smooth out the paper. A seam roller can also help seal and set wallpaper seams. Remember - In case of a grasscloth or natural fibre wallpaper, seams will show because the fibres do not create perfect seams. This overall effect is ideal for a natural, textured look. 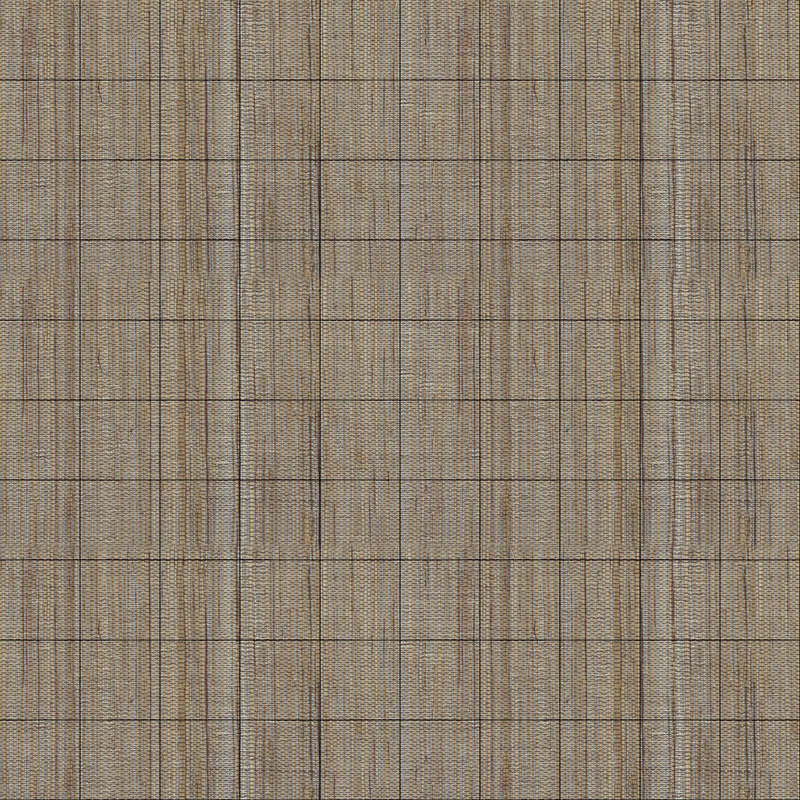 How Do I Cut The Wallpaper For Each Strip? Your first strip should measure the height of your wall plus four inches – two inches at the top and bottom for trimming. Mark the end of the first strip with a pencil and putty knife. Then use a sharp utility knife in one continuous cut across the paper. Consider your pattern repeat before cutting the rest to ensure your design matches vertically and horizontally. For instance, in a straight design match, cut each strip the same length beginning at the same point in the pattern. For an offset design match, roll out the paper side by side with the first strip to match up the patterns and cut accordingly. 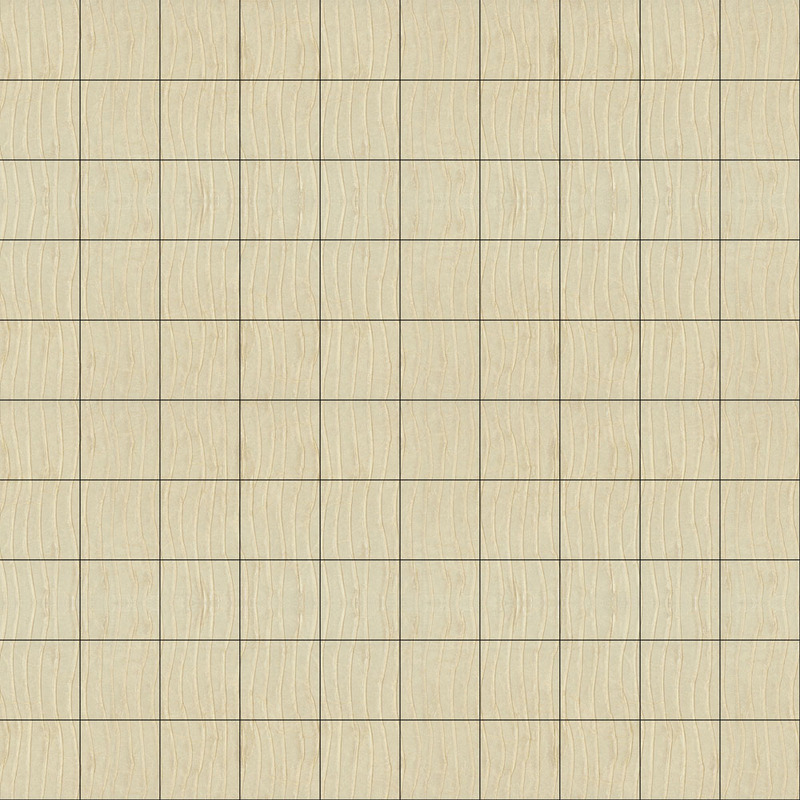 What Should I Keep In Mind While Preparing A Wall For Wallpaper? Wallpaper hangs best on clean and smooth surfaces. So take the time to remove old wallpaper, fill in any cracks, and repair imperfections in the wall. In the case of painted walls, smoothen them out with sandpaper. Once all repairs are done and your walls are smooth, use a soapy sponge to clean them. Rinse with clean water and allow to dry before proceeding. The next step, depending on your project, may include sizing, priming or installing lining paper. TIP: Primer is a protective sealant that prevents the paste from being absorbed into the wall and allows it to grip to slick surfaces. It also eases off the removal process later. In Case Of A DIY Installation, What Do I Need In My Tool Kit? With the exception of a few specialized tools, most of what you need is probably already in your toolbox. · Drop cloth · Measuring tape* · Wall cutting guide* · Trimming wheel* · A pencil · Putty knife · Decorative sponge* and bucket of clean water · Wall covering smoother* · Seam roller* · Snap knife* · Level · Water tray or pre-paste activator (For pre-pasted paper) · Paste and paste brush/roller (For non-pasted paper) *Available via Nilaya. Pattern Repeats Can Be Tricky. What Do I Keep In Mind For This? The term ‘pattern repeat’ refers to the measurement of the vertical distance between one point in the pattern and where that identical point appears again. Pattern repeats can vary in size, from around 25-inches wide to 1-inch small. 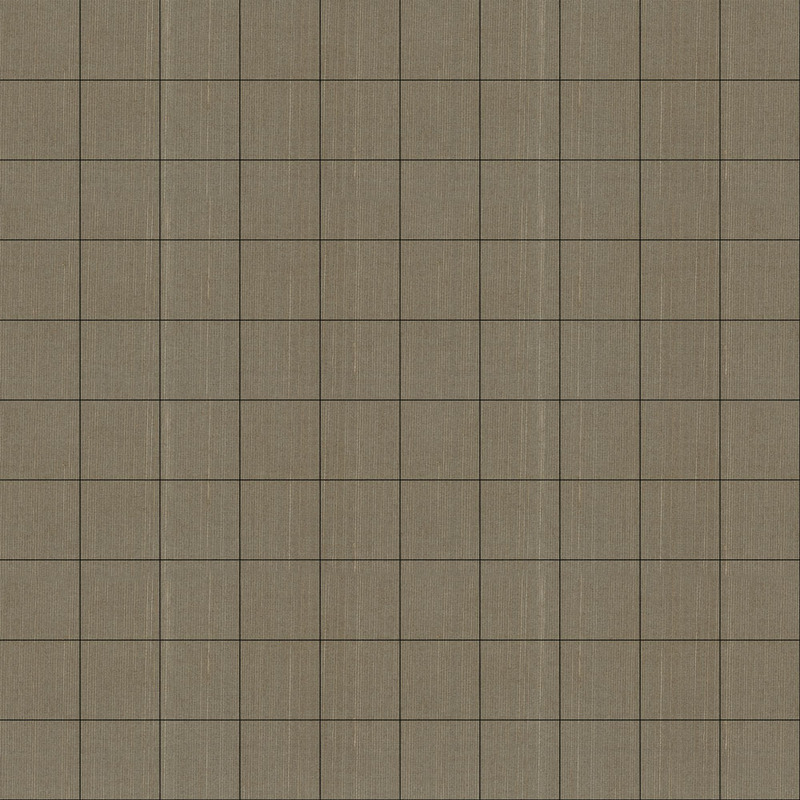 You will need extra wallpaper for a pattern repeat. Consider the usable yield (the amount of each roll that is usable), which will depend on the length of your repeating pattern. The longer the pattern, the less usable yield. 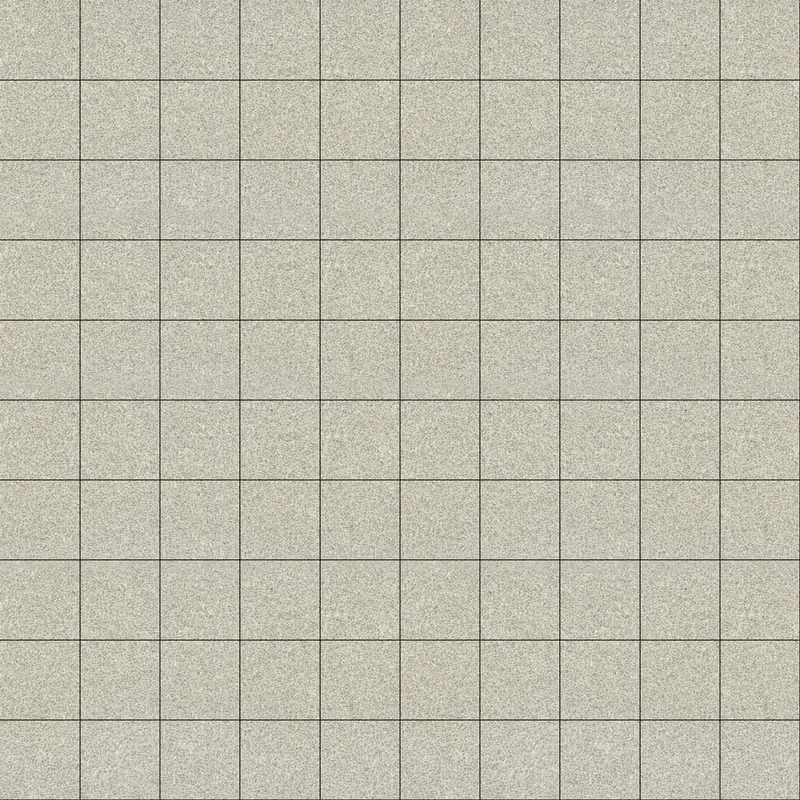 You will need to order additional roles of wallpaper to match your design’s horizontal sequence. 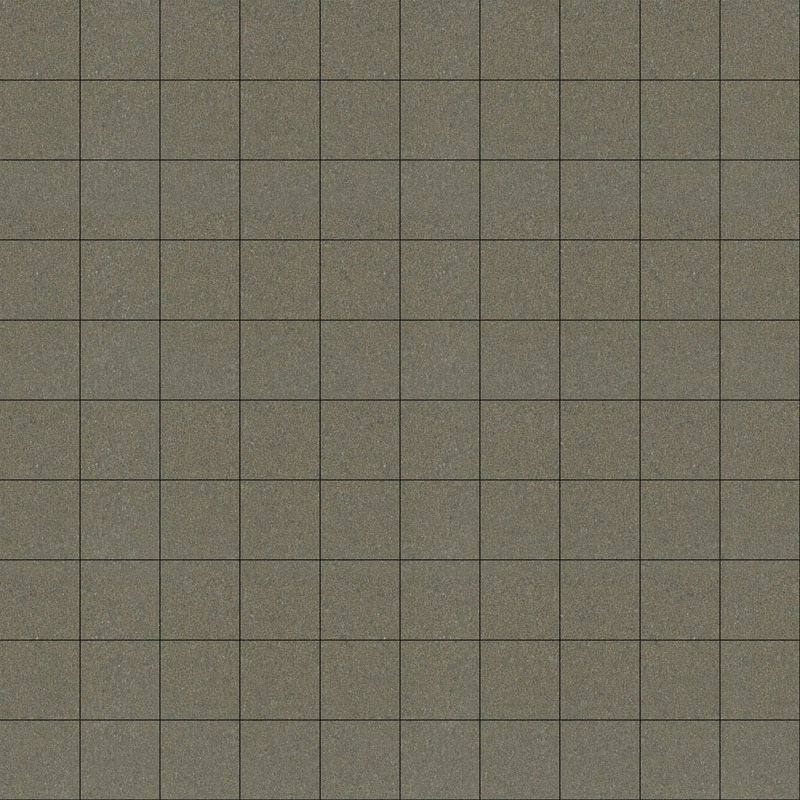 How Do I Figure Out How Much Wallpaper I Need? 1. Calculate the wall area by multiplying its height by the width. 2. Similarly, calculate the area of the wall you will not be papering; ie windows and doors. 3. Subtract the unpapered area from the total wall area to get the wallpapering area. 4. Divide the wallpapering area by the square footage of the wallpaper you would like to purchase. This will give you the total number of rolls needed for your project. Remember to consider extra paper for the pattern repeat and extra trimmings. 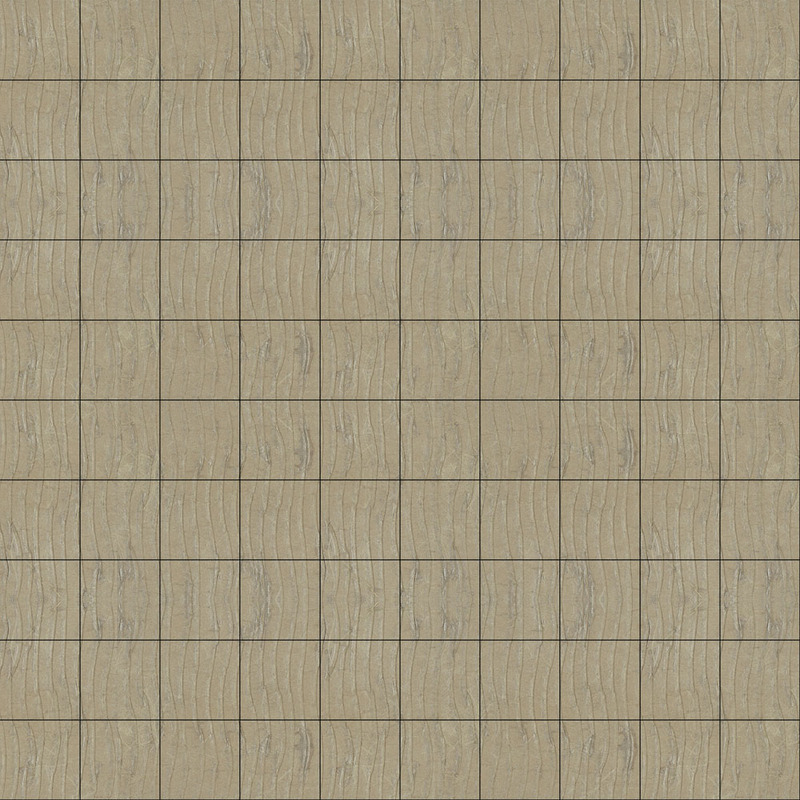 Is Wallpaper Compatible With All Kinds Of Surfaces? You can use wallpaper over about any surface such as gypsum board, concrete, wood panelling, masonry, new and old plaster, and even tile or laminate. For uneven, newly repaired or slick surfaces, it is best to apply lining paper which provides a smooth surface for the wallpaper to adhere to, without blemishes. What Are The Factors To Consider While Deciding On Wallpaper? Choosing the right wallpaper for your space is an important consideration. Not only do you want to think about patterns and colours, but you should also consider the installation process, durability, and cleaning procedures. For instance, grasscloth is made of natural and synthetic fibres and provides great texture to a room. However, steam and moisture can easily damage it, so they are recommended for low-traffic, dry rooms. 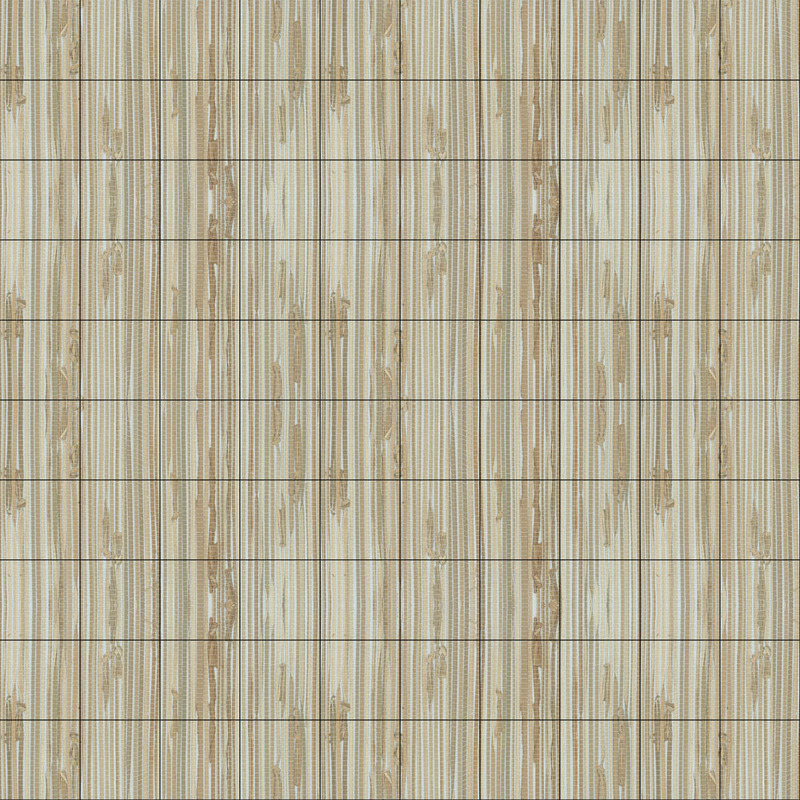 On the other hand, solid vinyl wallpaper is suitable for high-traffic areas as it is very durable and easy to clean. Vinyl-coated paper is treated to repel water and soil and is appropriate for most rooms, but particularly ideal for kitchens, bathrooms and areas with high humidity conditions. Why Choose Wall Coverings As A Cladding Option? There are many advantages to using wallpaper over paint to decorate your space. For instance, wallpaper can cover up imperfect or damaged walls as well as add texture and dimension in way paint simply cannot do. Wallpaper also offers a wide range of colours and complex patterns that would be difficult to create with a paintbrush. I Want To Order A Sample - How Do I Do This? A4 or A5 samples are available for most of the patterns. You can buy these sample sheets online – they are priced at Rs 150 each. 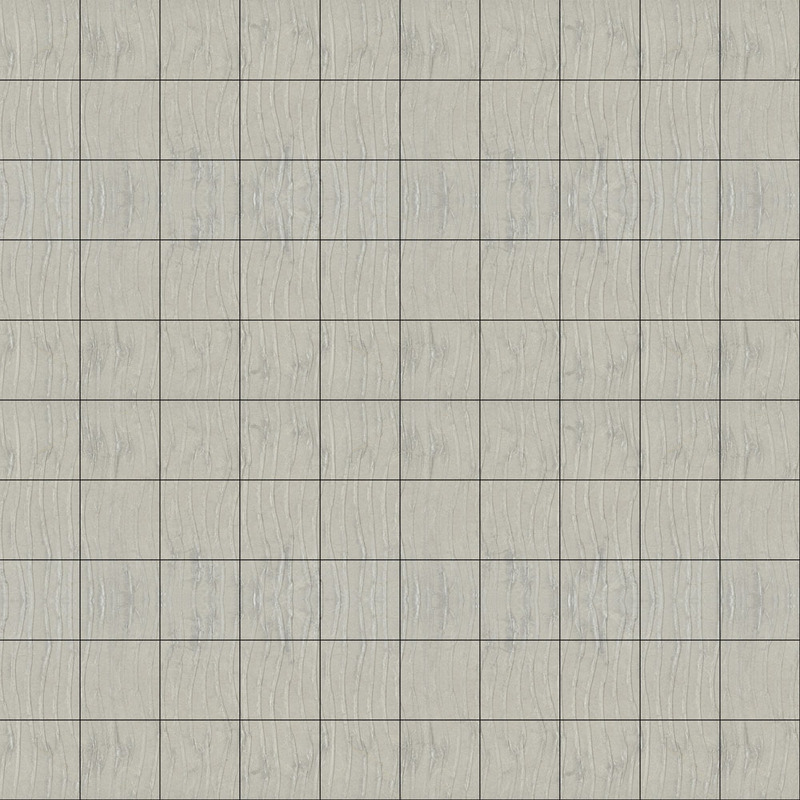 And you are on the right track – we feel that sample sheets are the best way to finalize your selection of wallpapers. Do You Have Stocks Of Wallpaper? Will I Get It Immediately? We have over 2,500 SKUs that are centrally stocked in Mumbai. Once you place an order with a retailer or through APHS, the material is transferred to that location. In most cases, we have stocks – so you should get the material within a week. In case we are out of stock, (which does happen once in a while), we place an order with the manufacturer – in US, UK or Europe. We know that you are waiting, so we get the material by air. Post customs clearance & other statutory processes, we should get the material in 2-3 weeks. Who Will Install It? Will Someone Come From The Company And Put It? Asian Paints Home Solutions Home Solutions is a complete solution starting from surface preparation and ending in wallpaper installation. This service from Asian Paints is available in select cities – check for the availability in your city here Asian Paints Trained Installers Each Colour Idea store has access to a set of trained installers. Your retailer will help you in identifying the right installer – please confirm this while confirming your purchase. Retailers can offer you a total cost including both the material & labor costs. While this rate may vary from city to city, expect to pay about 500 Rs per roll Freelance Installers In most cities, there are freelance wallpaper installers available. In case you choose to find your own installers, please ensure that they adhere to the Nilaya recommended installation system & use the Nilaya adhesive sealer. 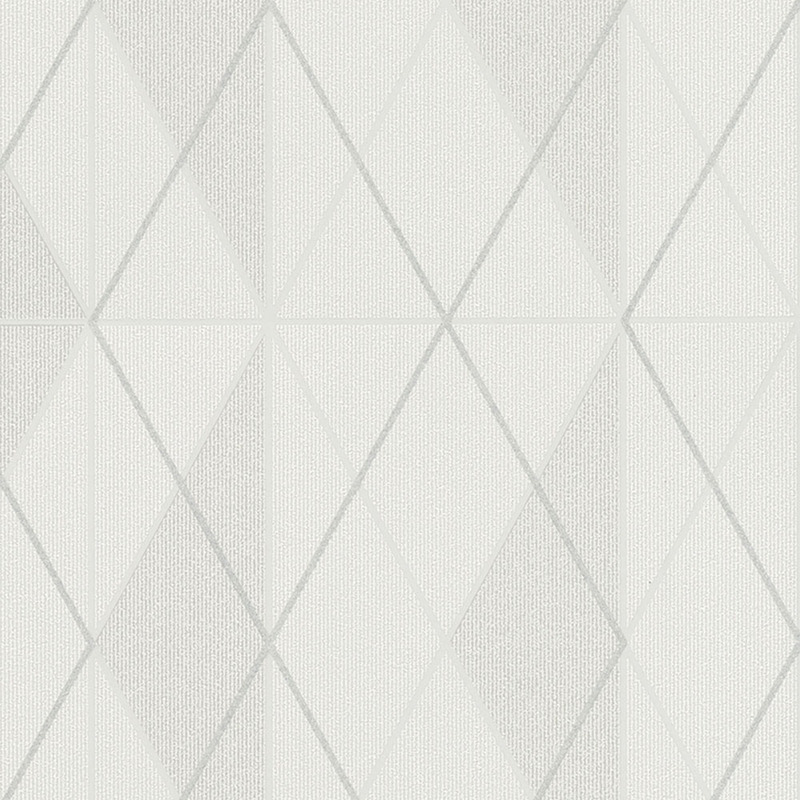 From What Price Does Your Wallpaper Range Start? 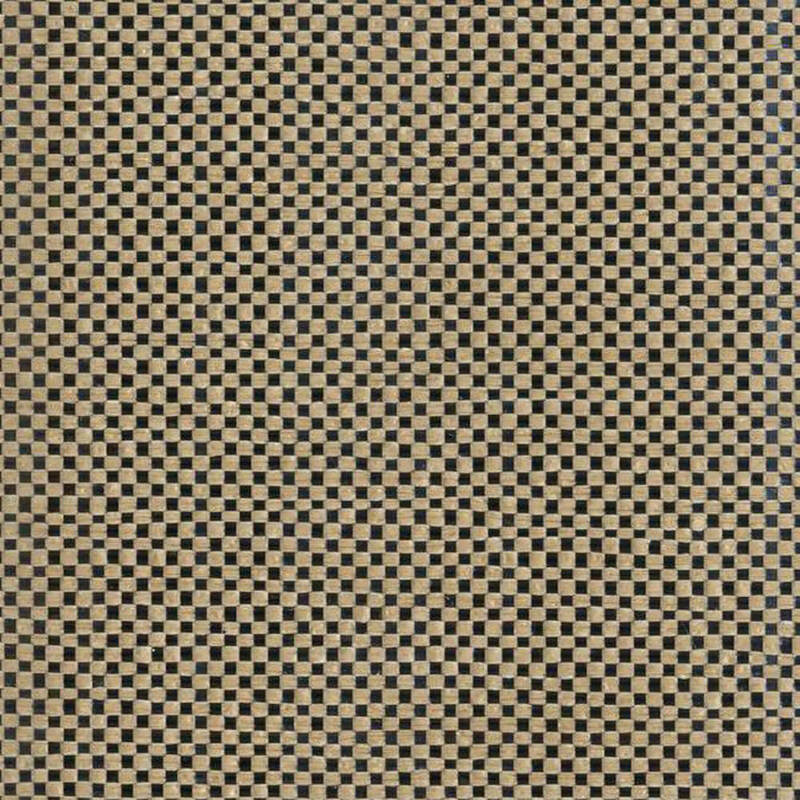 By Rolls: Wallcoverings are sold in rolls – each roll can cover approximately 57 sq. feet of area. The prices mentioned on the website are all ‘per roll’. If you need help in estimating the number of rolls for your space then use the wallpaper calculator on the product pages. By Square Feet rates: Usually, the cost of material plus installation is mentioned as ‘cost per square foot’ – this cost needs to be multiplied by the total area to be covered to get an idea of the total cost. Online: See the entire collection on www.asianpaints.com/nilaya. Explore the pattern books or use the filters to browse through the entire collection. Be inspired by stories on décor, travel, style & our favourite designers. Stores: Walk into the Asian Paints Signature stores in Mumbai, Delhi or Kolkata. Our colour consultants will walk you through the entire range and will also help you in finding the right applicators. Interior Designers: The Nilaya range of wallcoverings is available with a select set of interior designers. Please contact your designer to see the exclusive designer collections – including the Maya Romanoff collection & wallcoverings by Kelly Hoppen. Colour Idea Stores: The most premium Asian Paints retailer outlets – the Colour Idea stores – carry the Nilaya pattern books. There is a Colour Consultant in-store who will help you to shortlist the right patterns & the retailer will also help you with the installation. Is Asian Paints Making These Wallpapers? Asian Paints is curating these wallpapers from the finest manufacturers in the world. The entire range is imported from US, UK & Europe. Traditionally, wallcoverings have been made in these countries & we think it is best to source it from those who know the process best & have access to the best raw materials. © 2019 Asian Paints Nilaya. All Rights Reserved.